Tuesday 20th May 2014 – 10.40am – Chris Kowalik. A collision involving a car and a lorry resulted in tailbacks on the M6 in Staffordshire this morning. 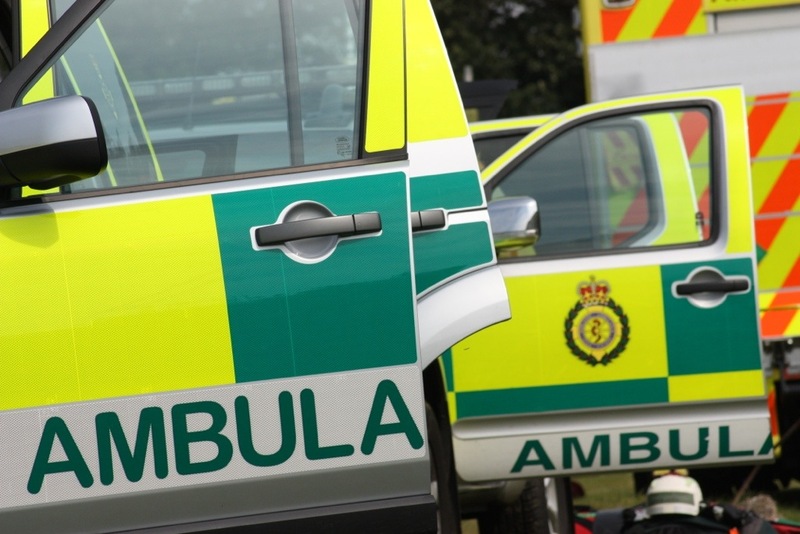 A senior paramedic officer with West Midlands Ambulance Service came across the incident on the northbound carriageway between junctions 13 and 14 shortly after 8.30 this morning. Two ambulance crews were assigned to attend. Another paramedic officer who was travelling along the motorway also stopped to help. A West Midlands Ambulance Service spokesman said: “The northbound carriageway was partially blocked by the collision with long resultant tailbacks. “There were two men in the car both with minor injuries; the driver was also complaining of arm pain while his passenger had a slight head wound.